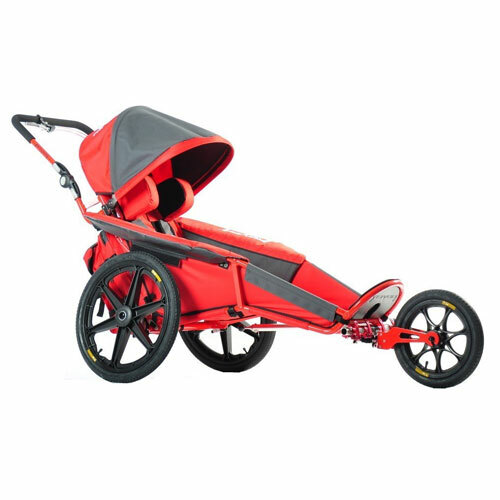 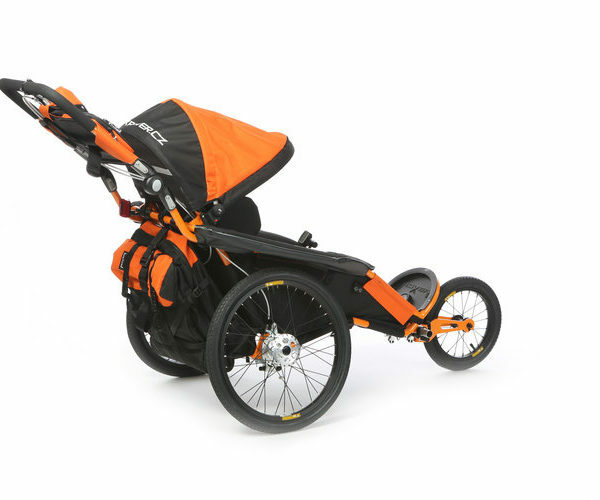 The X-Rover All-In-One Stroller is a fantastic option for anyone who likes to get outdoors and explore. 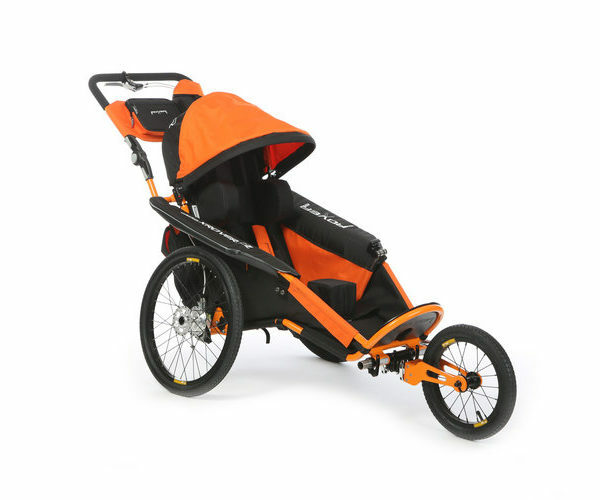 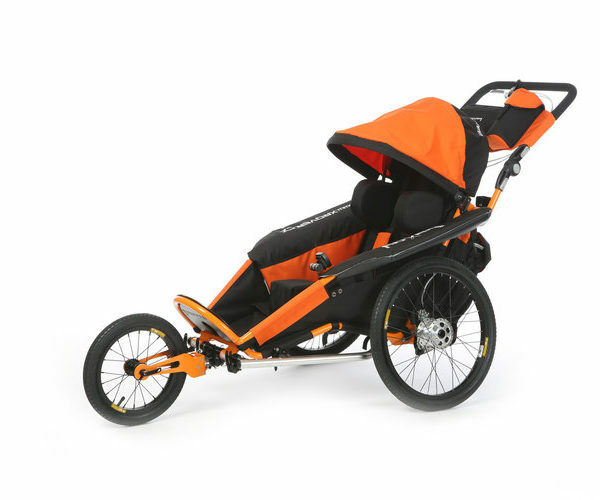 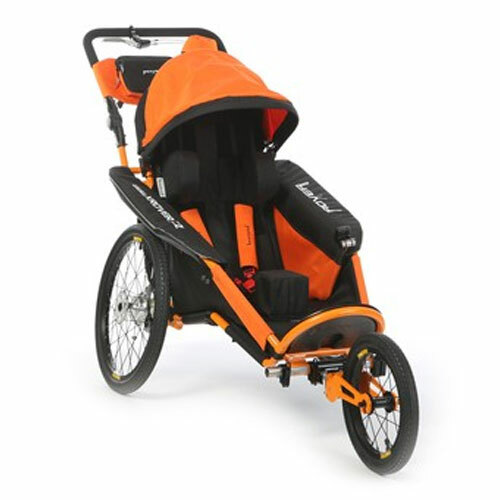 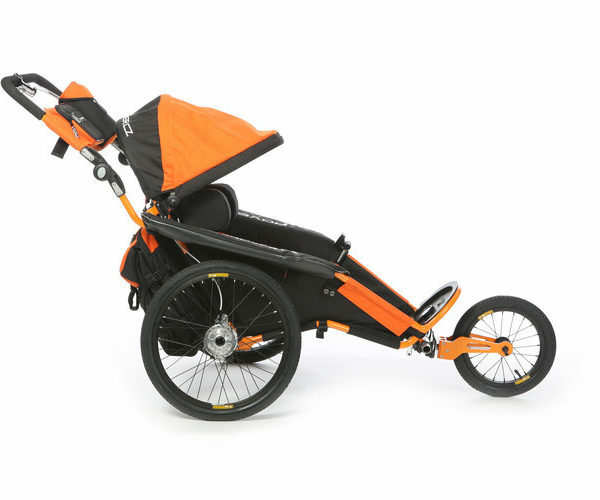 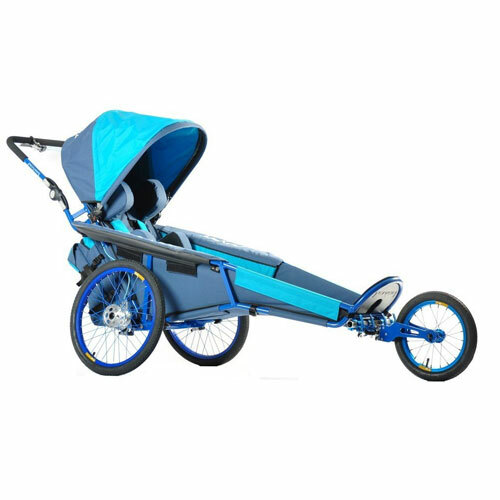 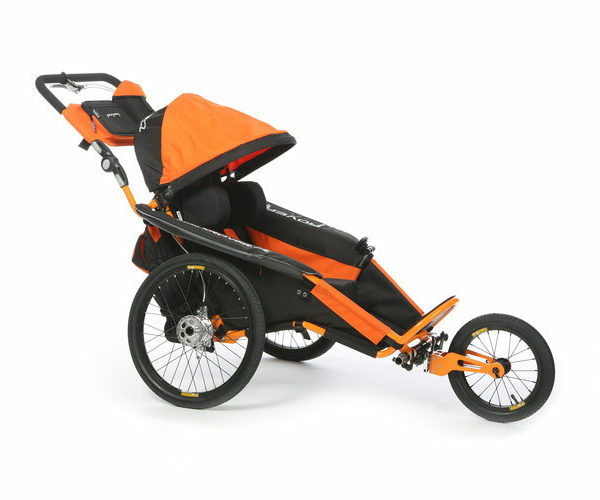 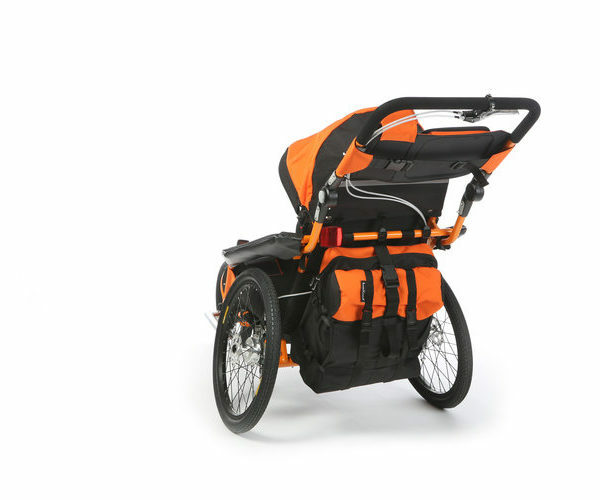 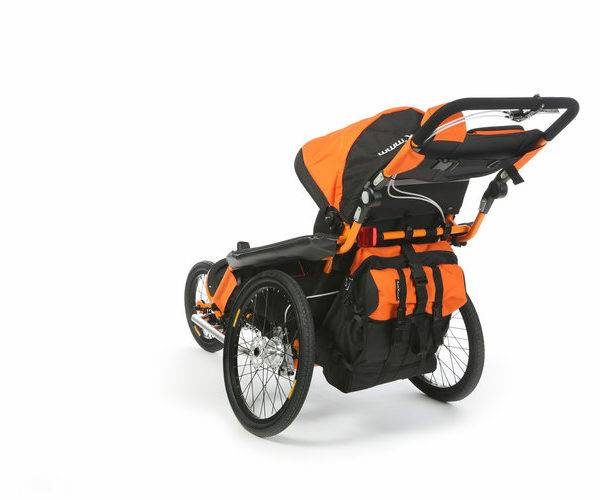 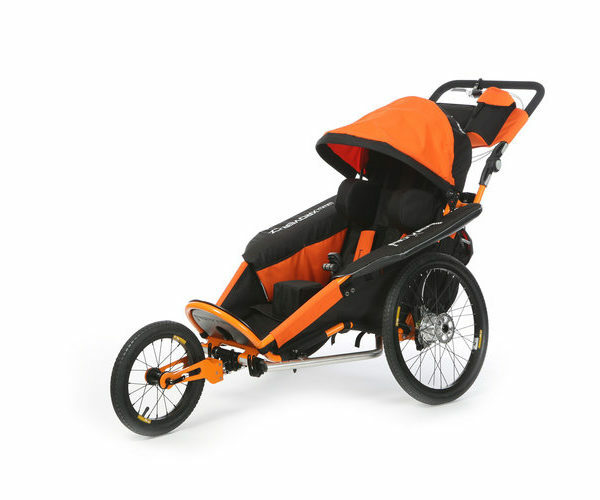 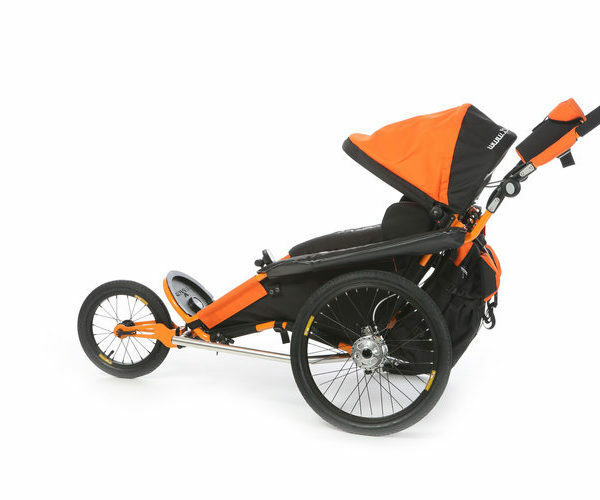 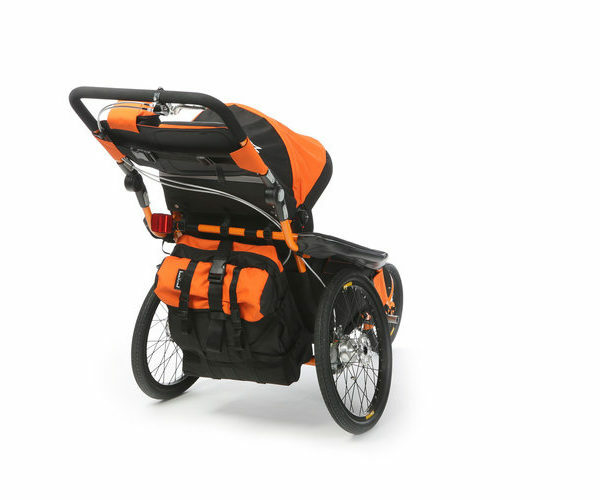 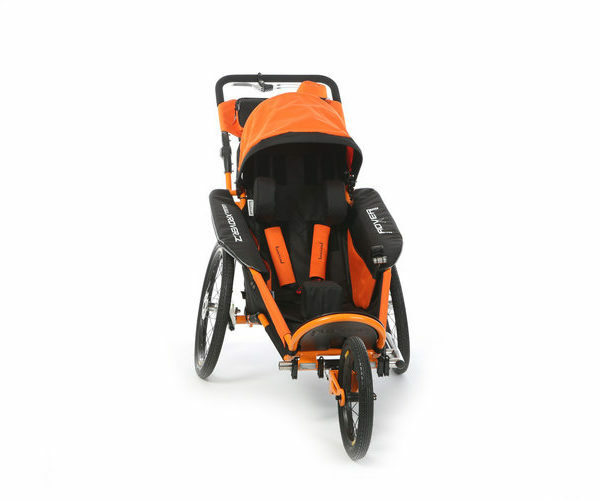 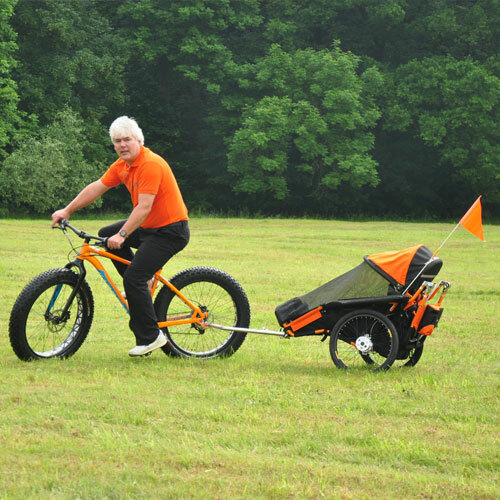 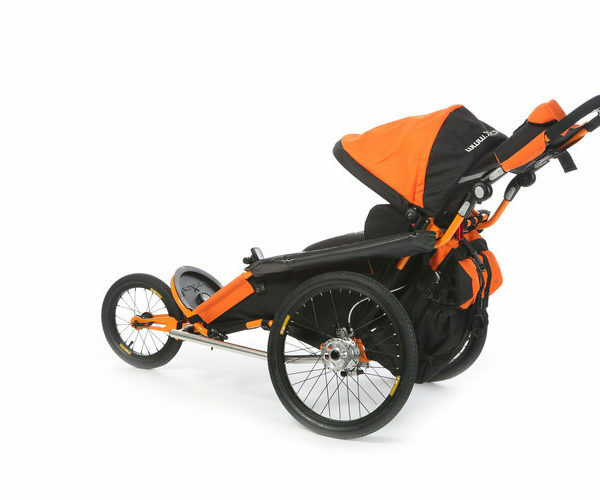 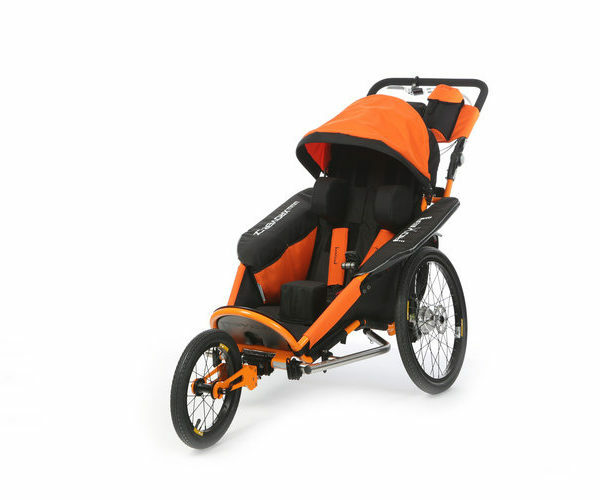 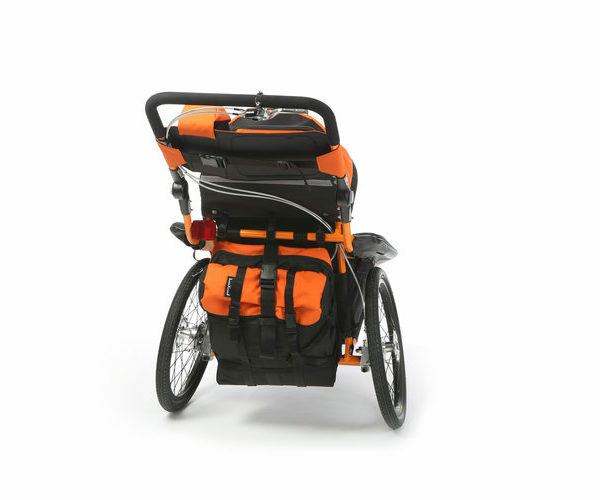 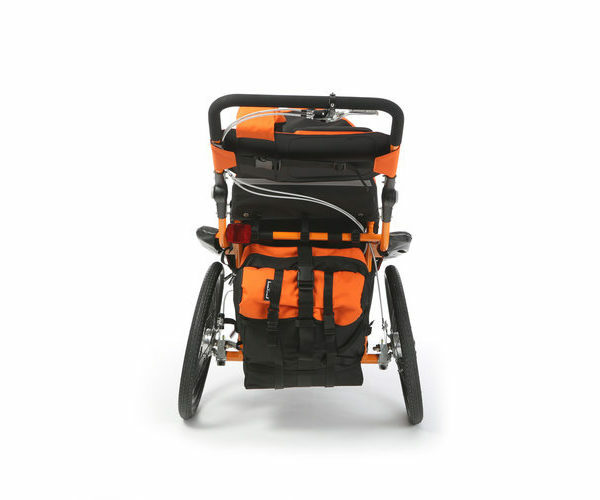 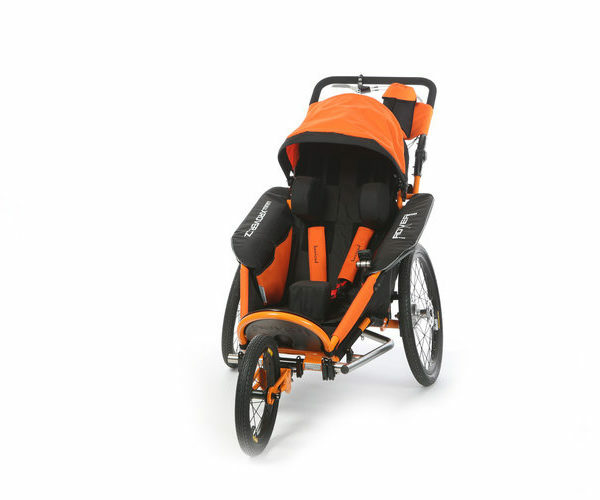 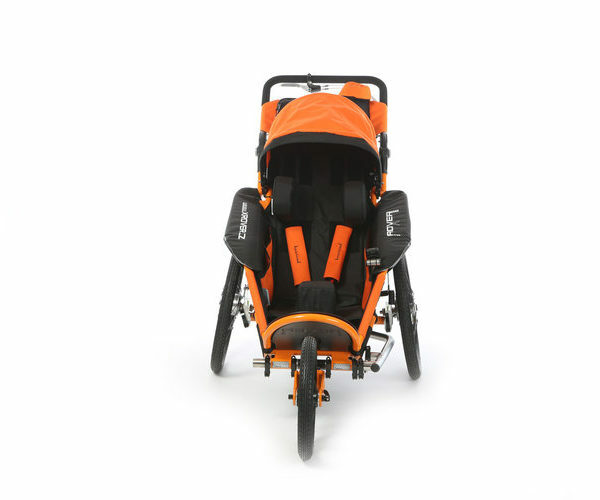 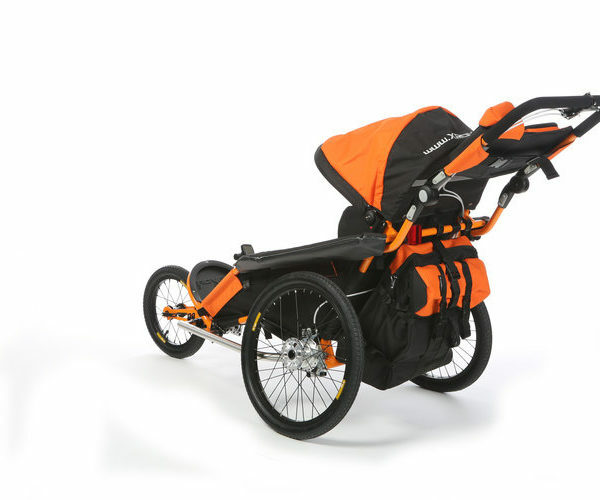 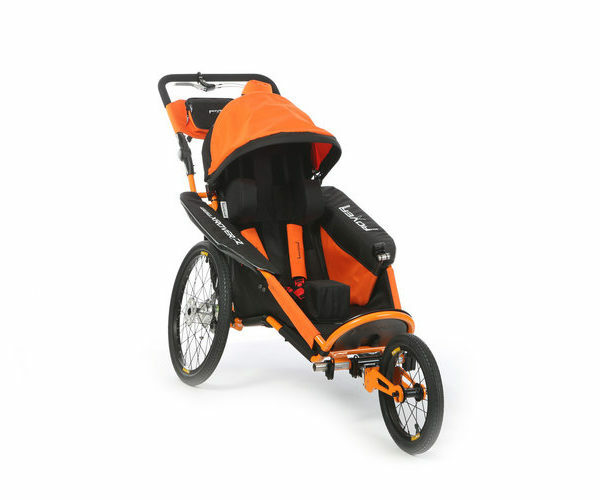 Use it as an all-terrain three-wheel stroller, or hook it up to a bike and go – all safe in the knowledge that it provides postural supported seating in its strong yet agile frame. 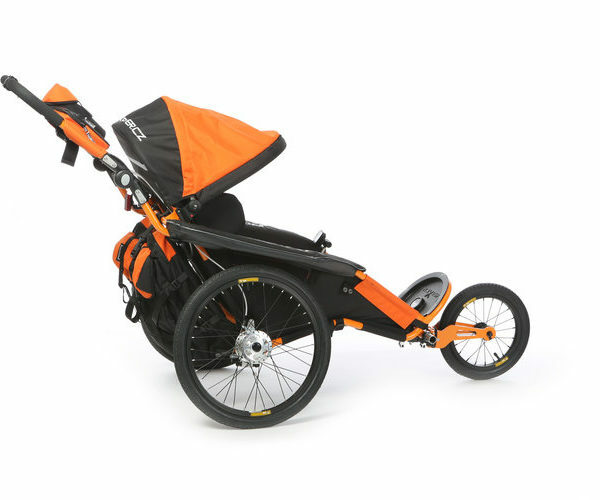 or head to the X-Rover website for details.